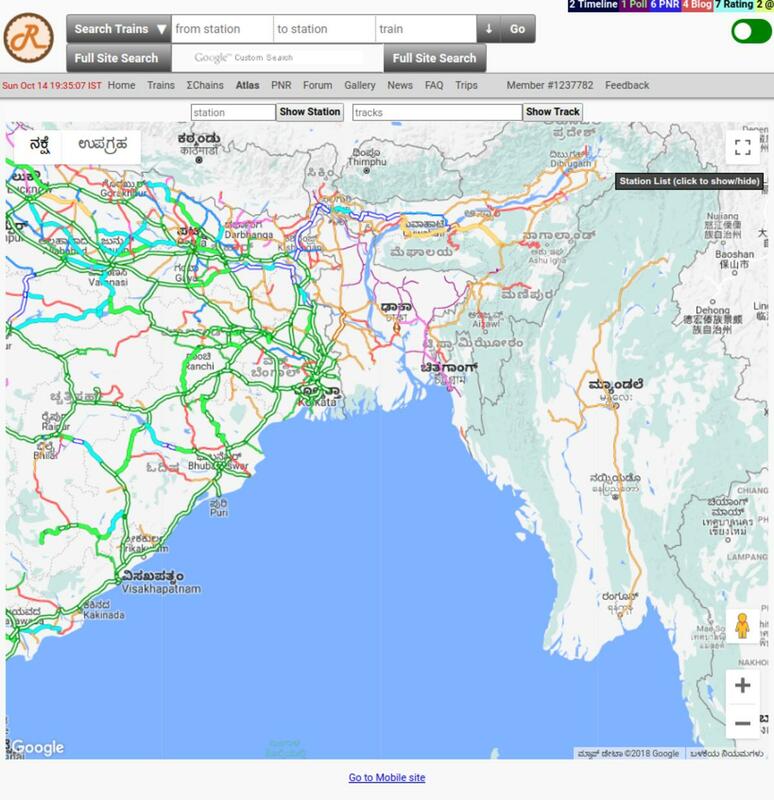 It seems Myanmar's railway network is being added on IRI. But when I checked wikipedia, it says Maynmar's railway network is meter-guage only, whereas the atlas shows network in broad guage. Request atlas monitors to change it to narrow-guage from broad-guage.